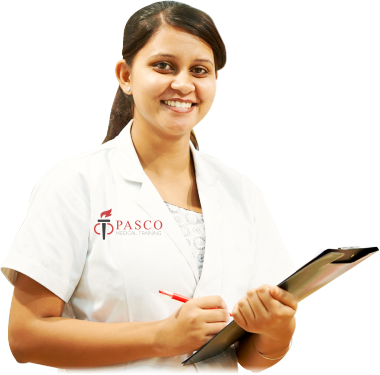 Pasco Medical Training - Start Your Healthcare Career Today! Make The Right Choice - Call And Begin Your Healthcare Career Today! Our graduates succeed in the healthcare industry with confidence and knowledge gained from the most advanced entry-level and continuing education courses. With hands-on training, you’ll learn skills that prepare you for success. Comprehensive coursebooks, refresher courses, and practice courses are also provided. Working as a CNA doesn’t just mean working in a hospital. You will be qualified to work in many other settings as well. Find the place that is best for you! "Our mission is to ensure that all of our graduates enter the industry with the confidence and knowledge necessary to be successful healthcare workers, providing quality and compassionate patient care." 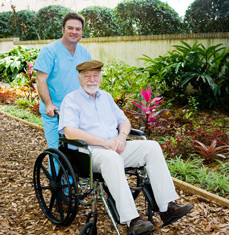 Pasco Medical Training offers a variety of courses to further your medical knowledge. Our tuition fees are affordable, and we give you flexible schedules for classes to choose from. Call today to learn more about fees and enrollment! 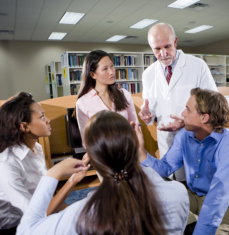 With your training, you can appreciate the importance of your functions as a healthcare practitioner. 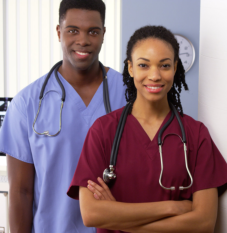 Getting trained today is your very first step to fulfilling your healthcare career dreams in the medical field!